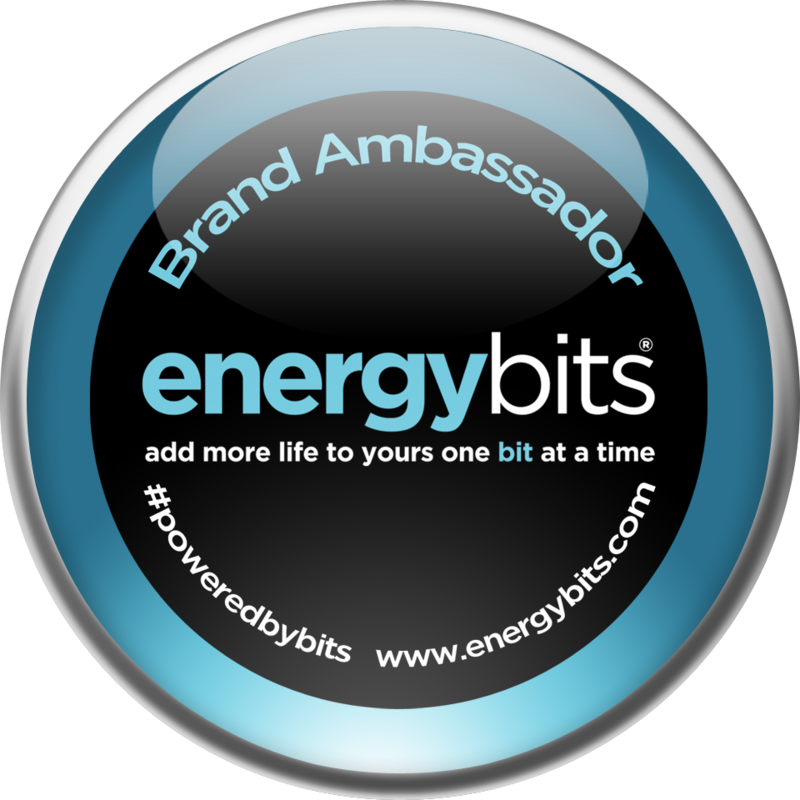 I am so excited to be chosen to be an energybits brand ambassador!! I'm pretty skeptical about things working like they say they do. But after sampling the bits several times, I'm a believer!! 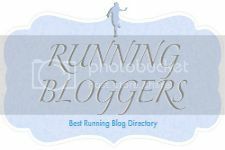 Read my review about it here. And I want everyone to be able to be powered by bits. 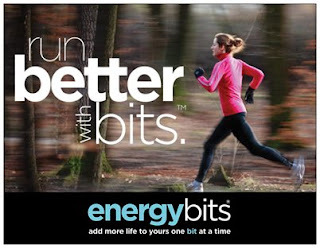 When a handful of ENERGYbits® are swallowed 10 -15 minutes prior to a workout or run, they provide a steady flow of energy, eliminate fatigue and speed recovery, all naturally and all without digestive distress. The reason is simple. 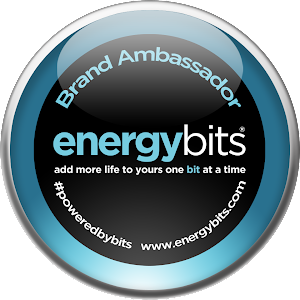 ENERGYbits® do not contain any caffeine, sugar or chemicals yet they have the highest concentration of protein in the world (64%), all in amino acid form which are absorbed instantly to provide a steady flow of glucose. 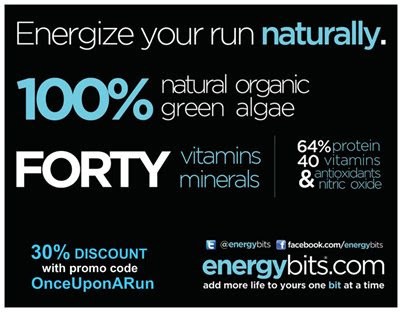 ENERGYbits® also contain 40 vitamins/minerals, natural nitric oxide to open blood vessels, antioxidants to fight free radicals, Omega 3 to reduce inflammation, iron to prevent fatigue and electrolytes to prevent dehydration. All this from just one ingredient –organic spirulina and all for just one calorie per tab. And if you're interested in buying bits, I have a 30% off discount code for you. 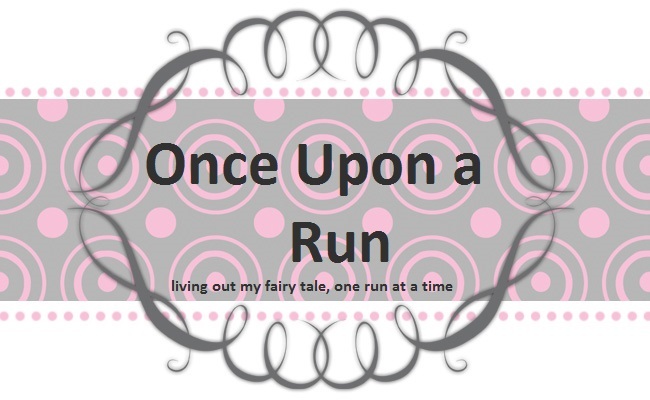 Just enter OnceUponARun in the coupon box when checking out. I can't wait to hear how energybits worked for you! Oh, once you love them and are interested in becoming an ambassador, just tell them I sent you! Congratulations! I'm expecting my sample in a few days, and can't wait to give them a try! Yay! 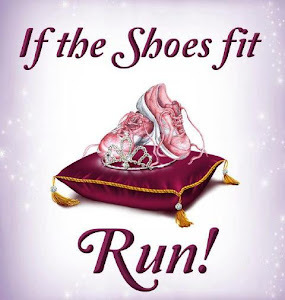 I hope they work great for you too! 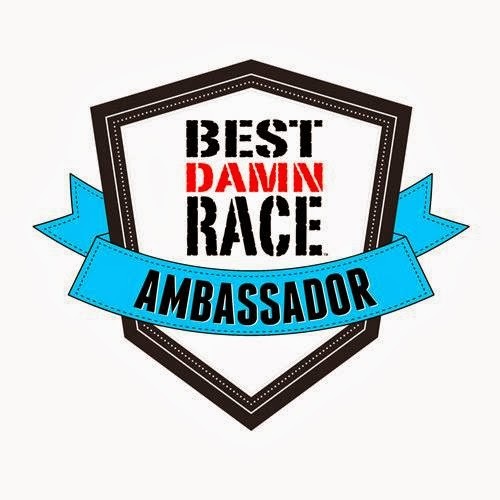 So excited that you're an ambassador! That discount will definitely come in handy! Congrats!